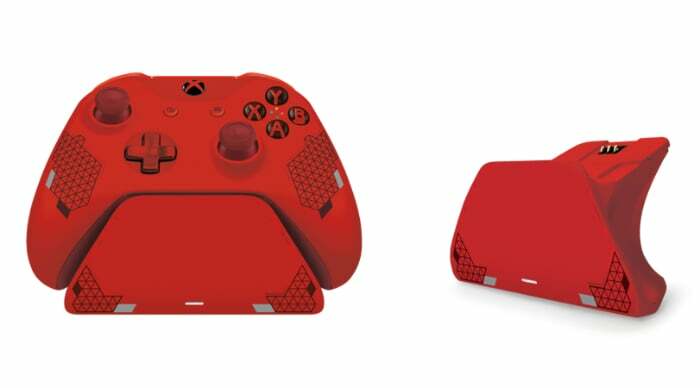 Microsoft has revealed the new Xbox wireless controller, It is called Sport Red Special Edition which is now available to pre-order priced at $70. The new wireless controller is available to buy and will start shipping on March 5th, 2019. 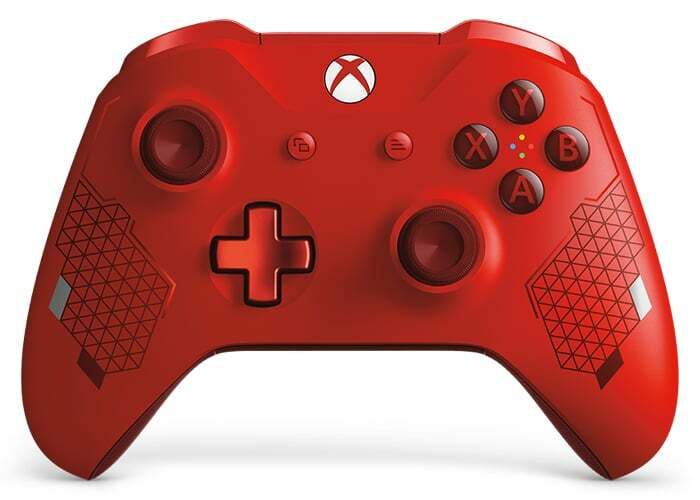 – Experience the enhanced comfort and feel of the new Xbox Wireless Controller, featuring a textured grip, responsive thumbsticks, and an enhanced D-pad. – Feel the action with Impulse Triggers and enjoy custom button mapping. Plus, plug in any compatible headset with the 3.5mm stereo headset jack. 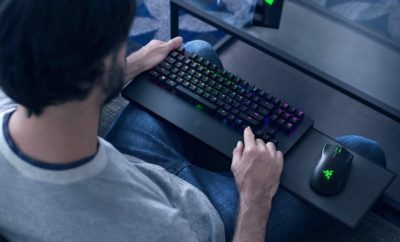 – Play your favorite games on Windows 10 PCs and tablets.